MANILA, Philippines - The new set of judges of Pilipinas Got Talent (PGT) Season 5 was revealed two weeks before the January 23, 2016 premiere of the popular talent show on ABS-CBN. Judges from previous AiAi Delas Alas and Kris Aquino will not return in the new season. Delas Alas transferred to GMA Network in 2015 while Aquino will not also return due to alleged health problems. 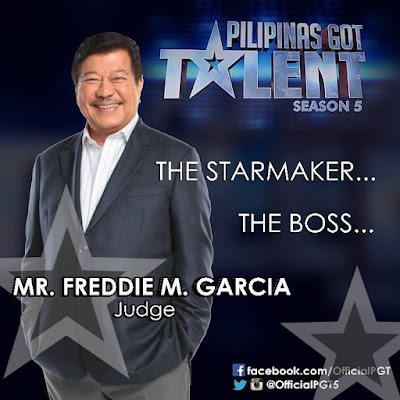 Retired ABS-CBN head Mr. Freddie M. Garcia will be back as judge for his fifth consecutive seasons. 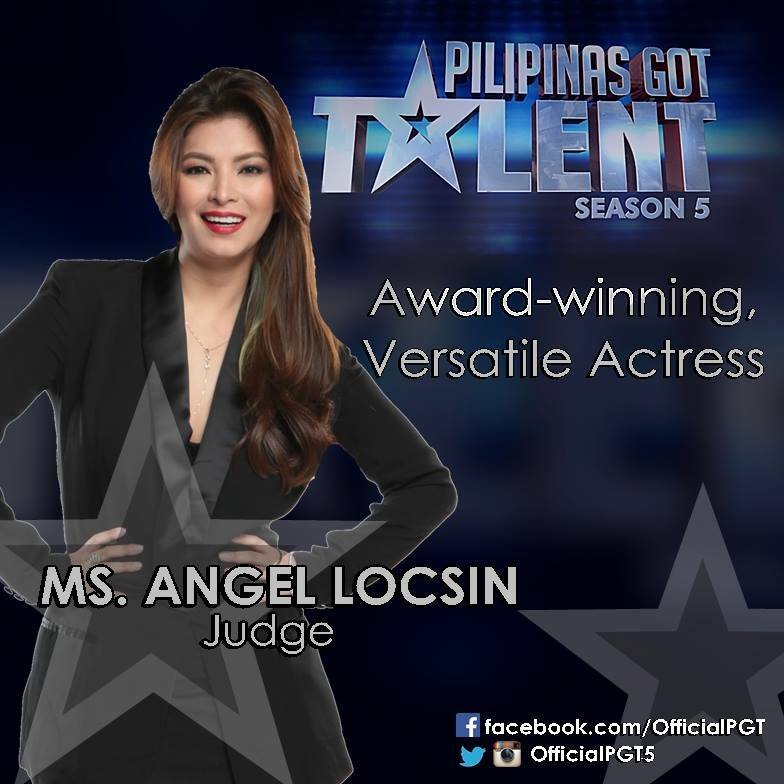 On Friday, the Kapamilya network introduced actress Angel Locsin as the new judge of the reality show. On January 9, 2016, a teaser during It's Showtime revealed that actor Robin Padilla will join Garcia and Locsin in the judging panel. 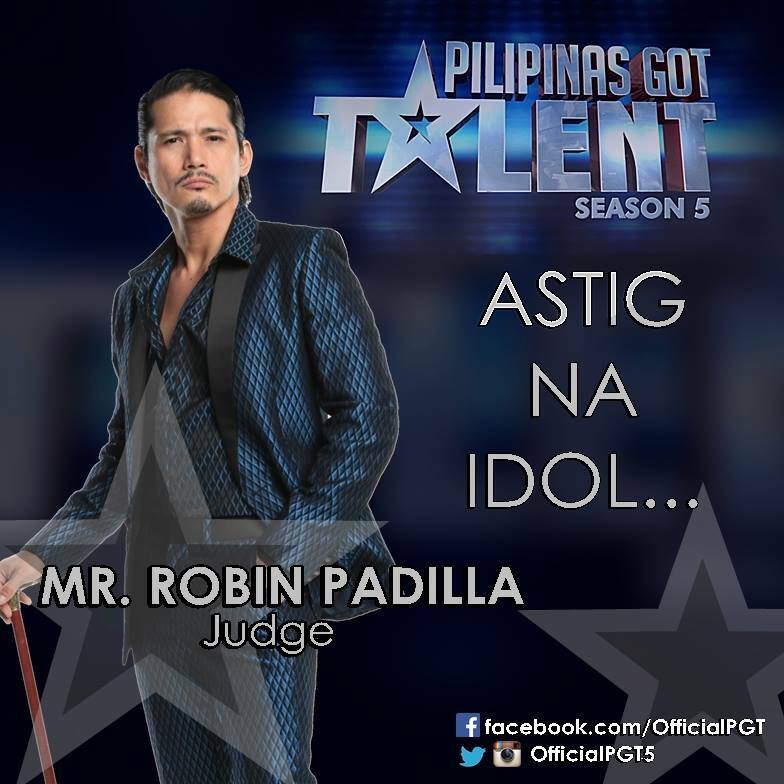 The fourth judge to complete the roster of judges is comedian Vice Ganda. It was announced on Sunday, January 10. Meanwhile, Billy Crawford and Luis Manzano, hosts of previous seasons of Pilipinas Got Talent franchise will reprise their hosting duties.